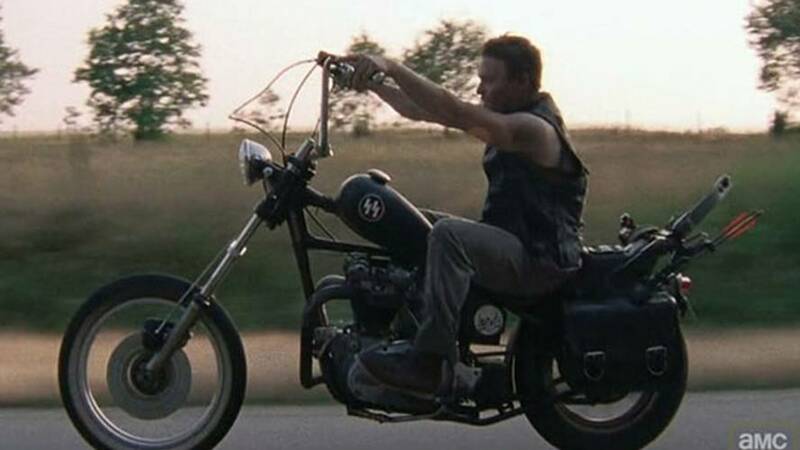 Packing zombies, automatic weapons and motorcycles into one short film, Icon Containment Conflicts is one gear ad you must watch. Undead clawing at your front door? A Hummer's just going to get stuck in traffic. 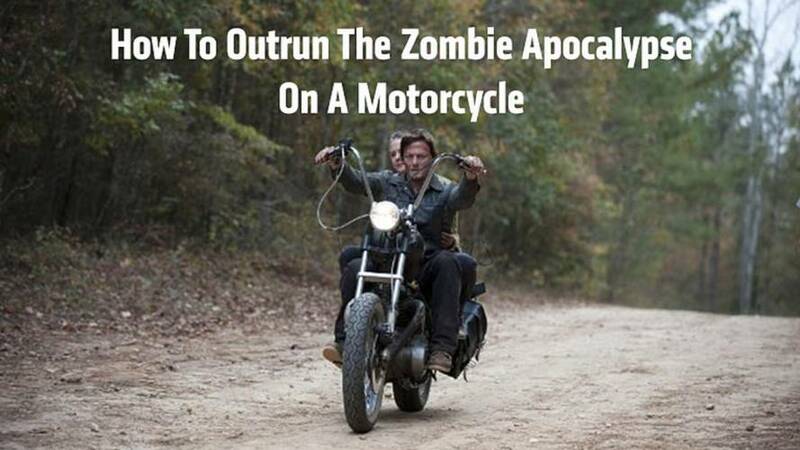 Here's how to outrun the zombie apocalypse on a motorcycle.